Poet Donovan Hufnagle reads a selection of original poems. Donovan Hufnagle is a writer, student, teacher, and father. He is currently pursuing a Ph.D. in Humanities and Aesthetic studies at the University of Texas at Dallas, while instructing full-time at Tarrant County College in Fort Worth Texas. His writing has appeared inTattoo Highway, Sojourn, The Northridge Review, The New York Quarterly, Rougarou, and others. Journalist and poet Melanie Sevcenko reads a selection of original poetry. 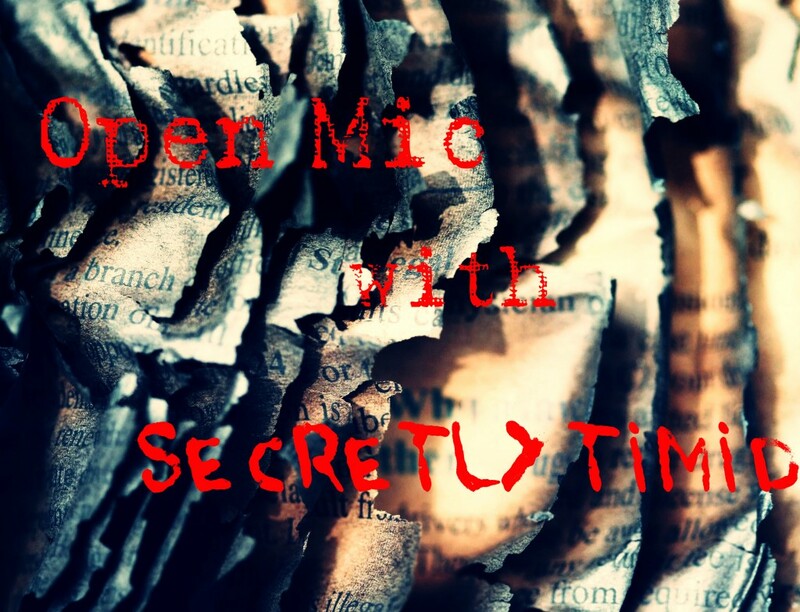 Melanie Sevcenko is originally from Toronto, Canada and she currently lives in Berlin, Germany where she works as a freelance journalist and reporter for international publications. She is also a published poet and fiction writer and has worked for a number of international film festivals and non-profit organizations for documentary film development, education and promotion. 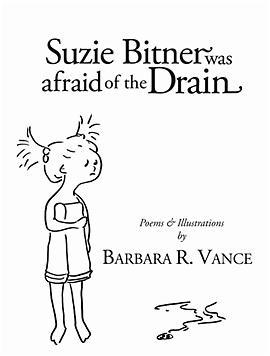 Diane and Danielle interview author Barbara Vance, whose collection of children’s poems Suzie Bitner was Afraid of the Drain is receiving rave reviews and is perfect for kids and kids at heart. You can see Barbara this Thursday, November 18th at 7:30 p.m. at the Jonsson Performance Hall at the University of Texas at Dallas. Barbara Vance is an author and illustrator. She lives in Dallas, Texas where she enjoys taking long walks on warm, breezy days. She has been writing since she was just over three inches tall (it’s a long story). Now a comfortable five foot four inches tall, she is happy to state that her love of words has grown as much as she has. Barbara spends a lot of time writing, drawing, reading, and teaching at the University of Texas at Dallas. Ciro Faienza reads his short story, Monster Eyes. Ciro Faienza enjoys being hyphenated as a writer-actor-director of film and theatre, and author-poet-visual-artist-critic. His essays and book reviews have appeared in Reflection’s Edge, and his work as a film director and cinematographer has shown at the London National Gallery, the Dallas Museum of Art, and the Dallas Hug Theater. He is currently at work on a feature film. Mathew reads his short story, One Day. Matthew S. Limpede was born and raised in Lewisville, Texas, a suburb just north of Dallas. He has a long history of affection for the arts, beginning with writing in his formative years. Throughout high school he participated in theater, and he continued writing and worked on several plays and screenplays while attending NYU Tisch School of the Arts. After 4 semesters, he decided he preferred the warmth of Texas and continued his degree work at UT Dallas, where he discovered the art of the short story and the textured world of literary fiction. Matthew continues to write while working fulltime in a north suburb of Dallas. His short story collection, You Can Grieve Your Dreams Too, is nearing completion. 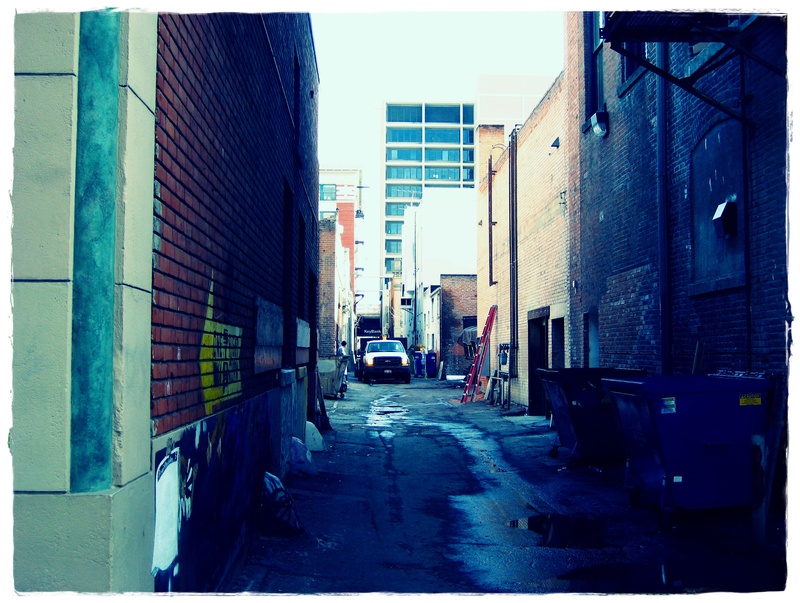 The collection is a series of interrelated stories that explores the power of dreams both literal and figurative as characters try to find themselves and their place within the urban landscapes of Texas, California, and New York. Matthew is also currently the editor of Carve Magazine, an online short fiction magazine. Sobia Khan reads her short story, Innocence Lay Dying. Sobia Khan is pursuing her doctoral degree in Literature from University of Texas at Dallas where she also taught introductory creative writing. Her creative work has been published in Parallax, Sojourn, and Rivers Edge. She has won awards and recognition for her work. At the moment she is working on her first novel and is still dabbling in short stories, her first love. If you enjoyed Sobia’s story, let her know! Leave her a comment below.